San Luis Obispo is lucky to have ample sunshine and mild temperatures, so it is an ideal location for creating beautiful and diverse landscapes. We understand SLO’s unique climate and have a vast knowledge of native and well adapted plants for the area. We also understand the need for water-wise, drought-tolerant landscaping and are experts at designing sustainable landscapes that look great and are environmentally friendly. 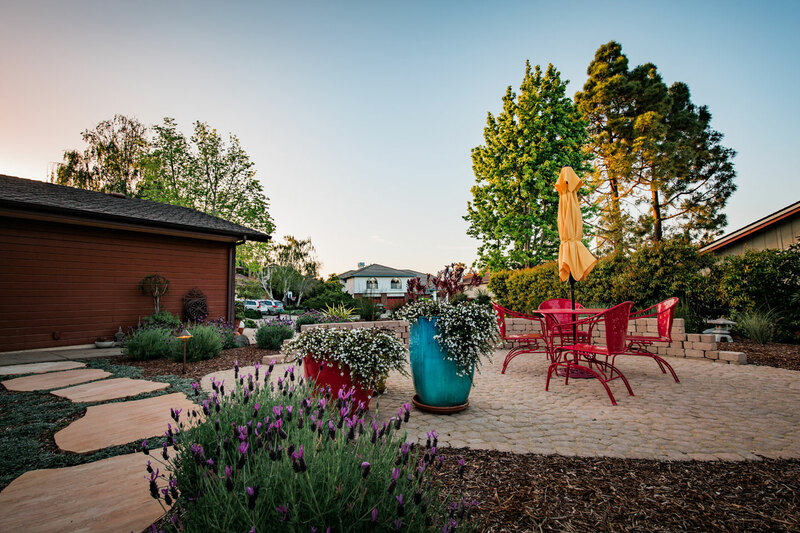 Our San Luis Obispo clients come to us for assistance with creating landscapes that focus on natural beauty, water conservation, and sustainability. If you need a native garden, lawn removal, rainwater catchment, permeable hardscaping, or water-wise landscaping, give us a call and we’d be glad to discuss your project. Click here to read about how to choose a San Luis Obispo landscaping company.